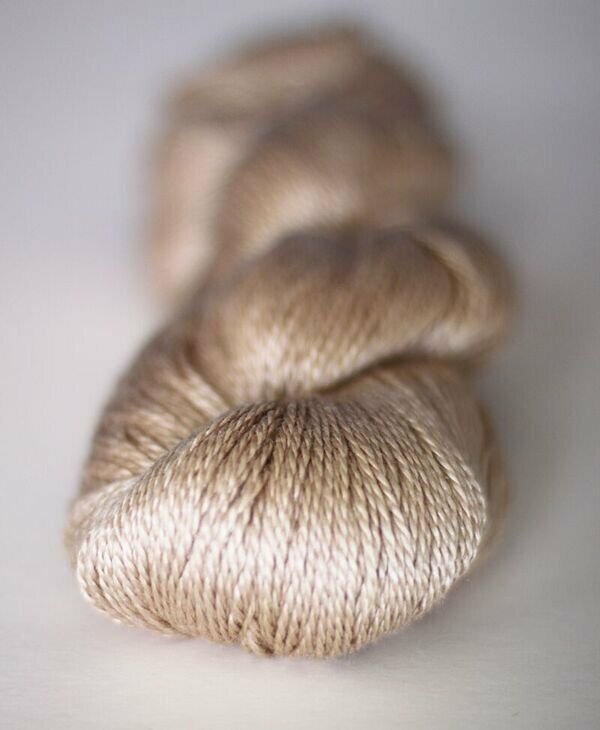 A softly spun Merino wool and silk heavy 4ply with 365m/399yds per 100g. 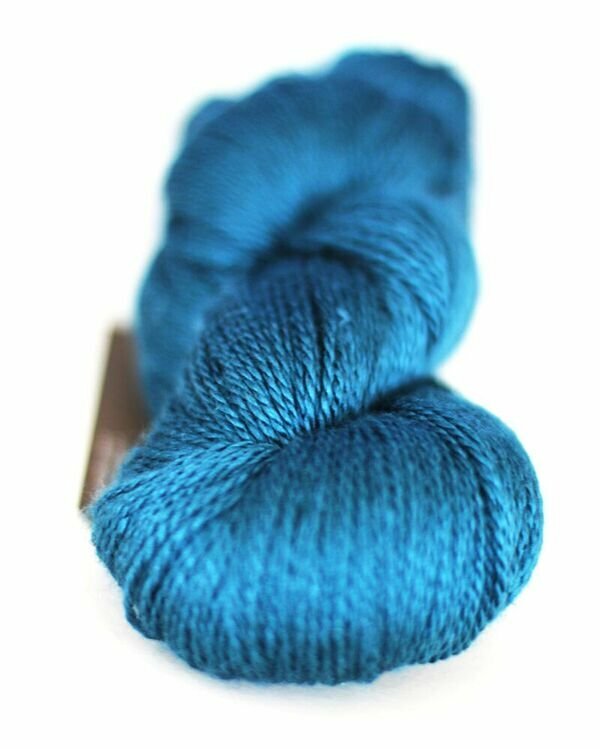 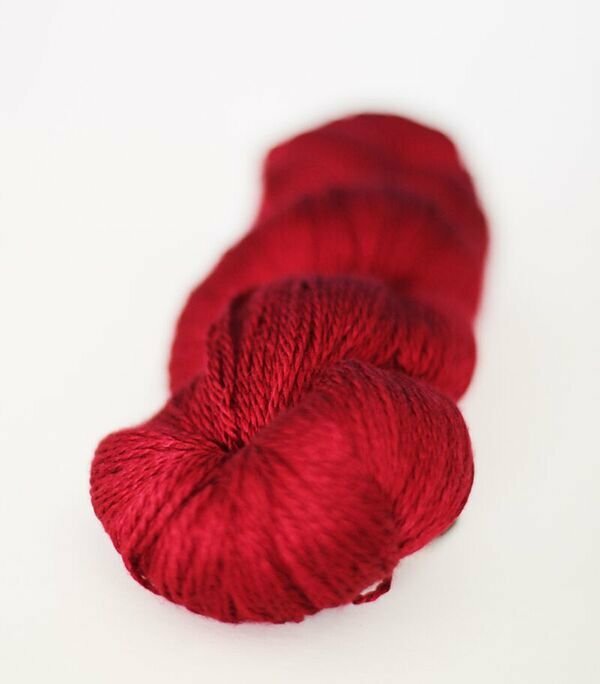 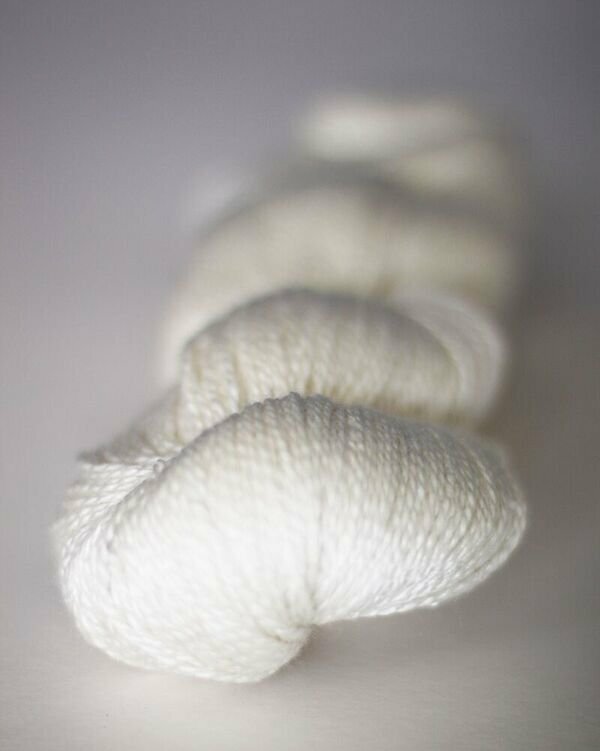 Silk creates a beautiful sheen and merino wool lends the yarn a heavenly softness. 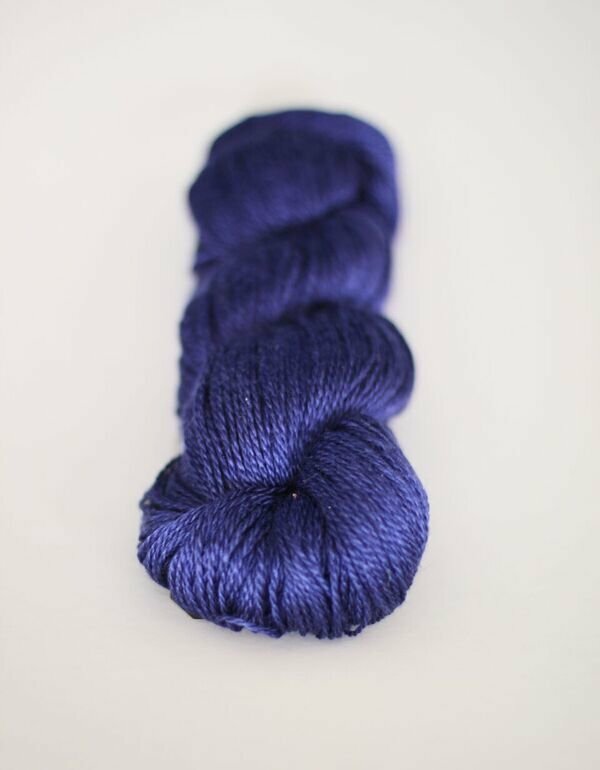 With a rich display of colors this yarn is luxury in a skein and a treat to knit. 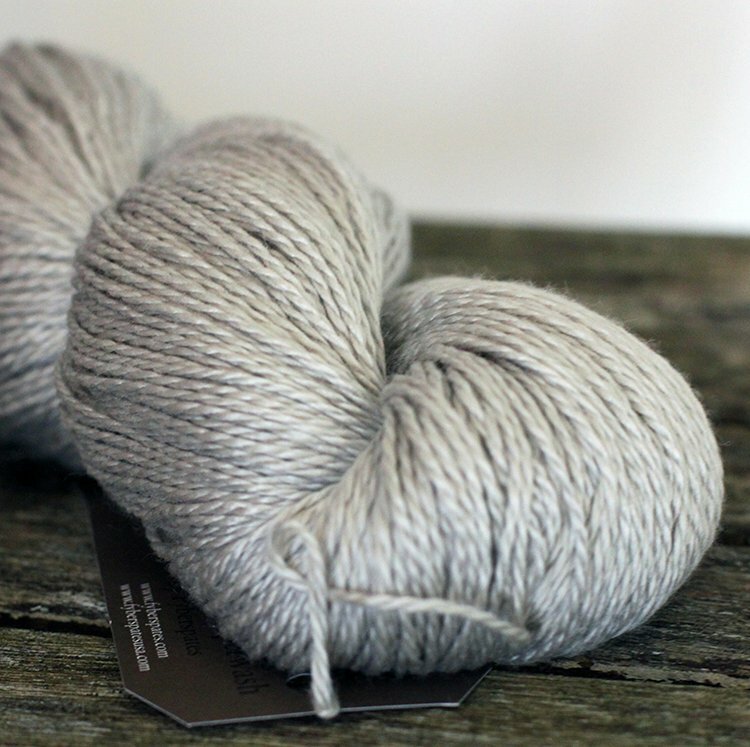 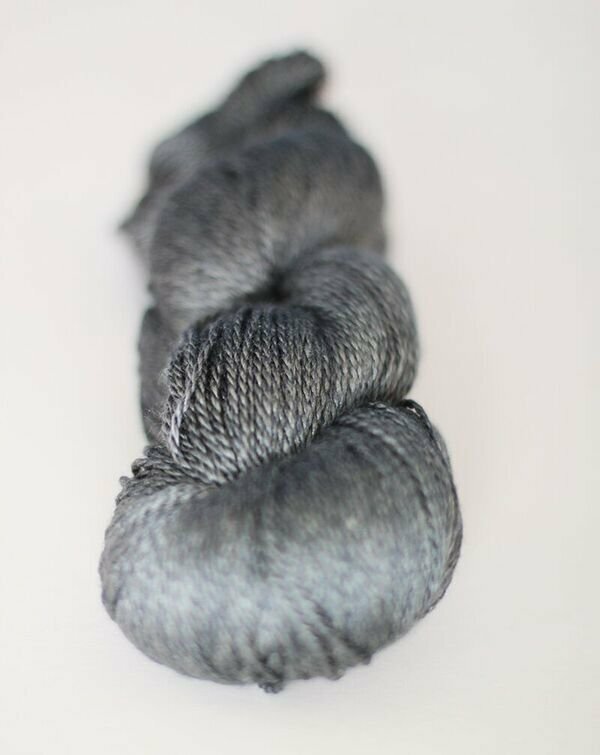 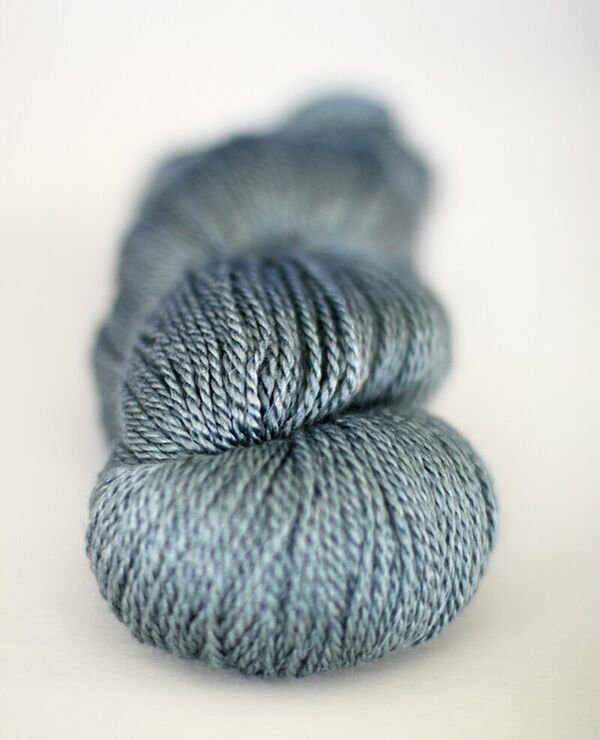 This yarn is made with super wash merino making it suitable to wash in the machine at 30 degrees.